If you are visiting India as a tourist then the likelihood is that at some point during your stay you will find yourself at the Taj Mahal. 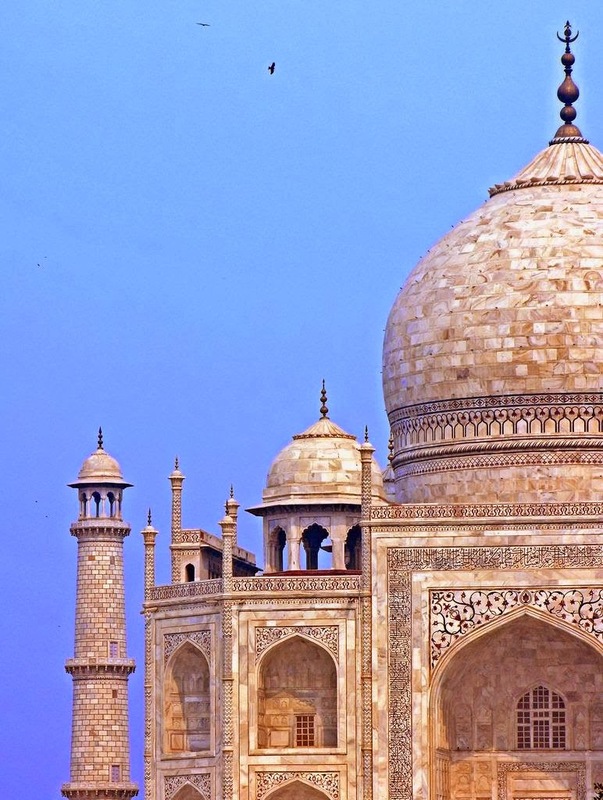 This glorious white marble mausoleum located in Agra, Uttar Pradesh remains one of the country’s sites that simply should not be missed. Yet in this vast subcontinent there are hundreds of other places that could crown a visit for one reason or another. They may be less well known than the mausoleum built by Shah Jahan but they linger in the minds and hearts of all who visit them. Here are just ten of those amazing places you could visit while in India that aren’t the Taj Mahal.